The 2017 Effigy Mounds America the Beautiful Quarter Bags will be the first of five bag releases in 2017 as part of the US Mint’s America the Beautiful Quarters™ Program. Effigy Mounds is located in the state of Iowa. The national monument protects over 200 earthen mounds built by Native Americans centuries ago who lived in the area. While not completely clear what the mounds were all used for, it is believed that at least some of them served for ceremonial functions. It is also interesting to note that 31 of the mounds found within the national monument boundaries are effigies (created in the shape of creatures such as birds, mammals or reptiles). These strikes represent the thirty-sixth of the America the Beautiful Quarters Program which debuted in 2010. Each state as well as the District of Columbia and the five territories of the United States are to be represented by a different strike in the America the Beautiful Program. 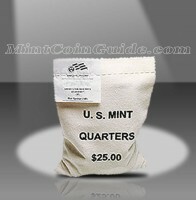 Bags contain 100 circulation quality strikes of the Effigy Mounds Quarter. The strikes will either be from the US Mint’s facility in Denver or the US Mint’s facility in Philadelphia. Effigy Mounds is found in the state of Iowa, the 29th state admitted to the Union when it entered on December 28, 1846. The US Mint has not announced a release date for the Effigy Mounds Quarter products. The US Mint has not announced an issue price for the bags of Effigy Mounds Quarters. 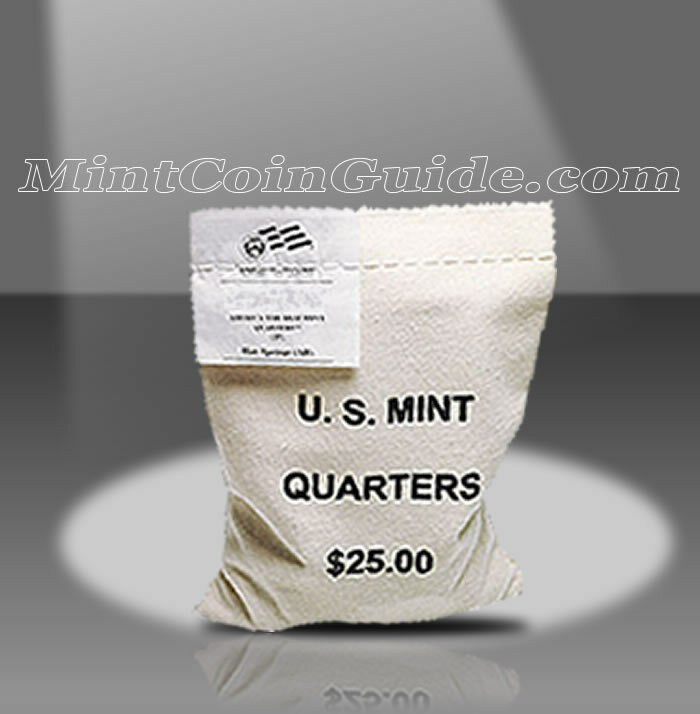 Buyers will have the choice of whether they would like a bag containing circulation quality strikes from the US Mint’s facility in Philadelphia or from the US Mint’s facility in Denver. George Washington, the first President of the United States, is found on the obverse (heads side) of all of the America the Beautiful coins. The portrait was originally designed by John Flanagan for the circulating 1932 quarter dollar. An image showcasing a portion of Effigy Mounds National Monument will be found on the reverse (tails side) of the quarter.